No Doubt's 'Push and Shove' New Song Premiere! 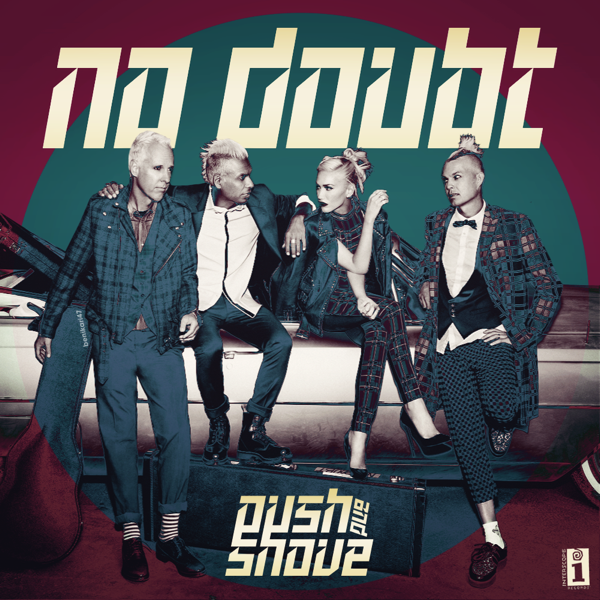 No Doubt ‘Push and Shove’ New Song Premiere! With this single, No Doubt seems to be keeping with their unique sound, as an audience, we have come to expect. However they have evolved it a bit into something more relevant to the times. We really like this song, its fun, its good, its No Doubt. enough said.